110 Volt Fuser is engineered for performance. It is life-tested for guaranteed, consistent, brilliant print quality and superior performance in your Xerox Phaser 6300 and 6350. 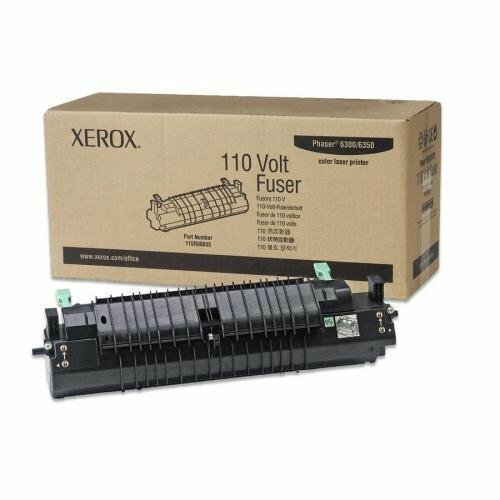 Xerox fusers are simple to replace - leaving you with fewer hassles and more time to produce brilliant prints. Capacity is up to 100,000 pages. View More In Printer Photoconductors. If you have any questions about this product by Xerox, contact us by completing and submitting the form below. If you are looking for a specif part number, please include it with your message.